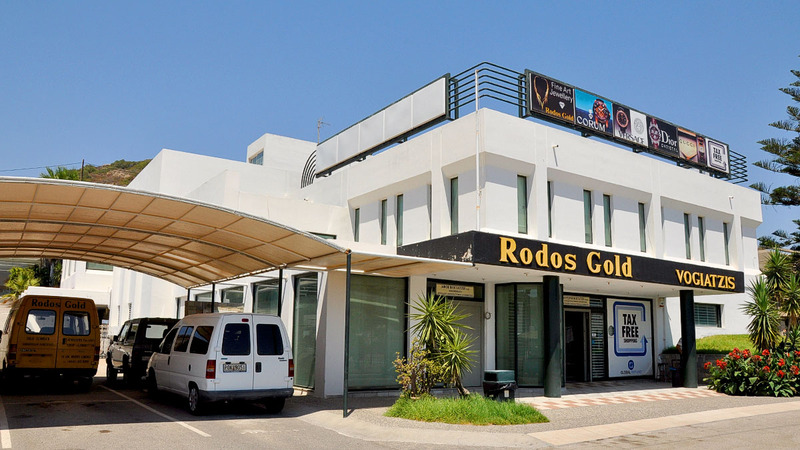 Rodos Gold offers its visitors a complimentary shuttle mini bus service from your hotel to our premises and back. Welcome to our new website which we hope you will find better to use and browse through. The main difference you will notice is that we have now brought our popular online shop (temporarily under contruction) under the same roof as the rest of the website to make your shopping experience easier and more enjoyable. We know that it may take some time to familiarize yourself with our new format so please take some time and tour our new site! 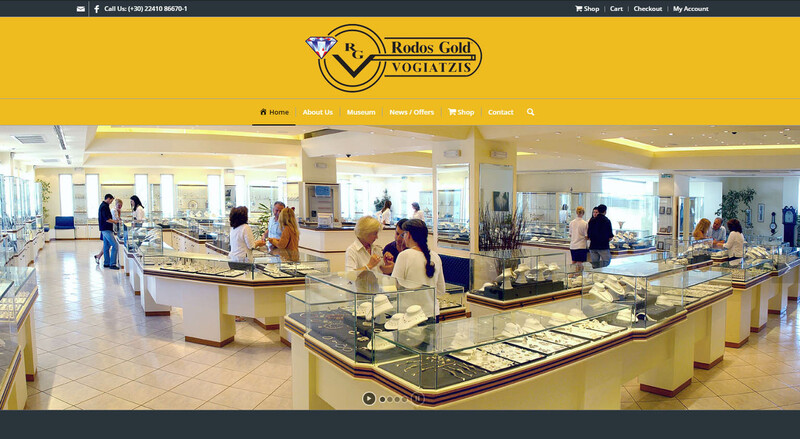 If you are shopping in our new store, you will have to create a new user name and password.